Dragon Ball Super: Broly Is Now Brazil’s Biggest Anime Movie Of All Time! Hey guys! How’s it going on!? I think you guys already know that Dragon Ball Super: Broly is now available in a lot of countries besides Japan. There are just 10 days left before it gets released in the United States and I am just so hyped up for it. I really can’t wait anymore. I am sure all of you are feeling the same right now. If you still haven’t booked tickets, I advise you guys to do it as seats are filling very fast. It’s crazy! I think the last news we got about the movie was about its box office collection which was around 2 Billion Yen or 18 million USD. We have a new update on that and it seems like the movie has crossed the 3 Billion Yen mark! Dragon Ball Super: Broly has successfully earned more than 28 million USD in Japan. That is really amazing and it’s not just going to stop there. We are bound to see bigger things as time progresses. It seems like the movie is gonna smash all the records once it hits the United States as it’s breaking all kind of records in all the other countries. The movie just hit up Brazil for its first non-Japanese screening and it would be an understatement to say that it’s just ‘doing good’. Brazillian fans are not letting this chance go and are showering the movie with love and of course, money. Things are getting really crazy back in Brazil. Shortly after it’s release, Dragon Ball Super: Broly has the highest-grossing opening of any Japanese film in Brazil. According to the site Omelete, the film’s reception has been overwhelming so far as thousands of tickets have been sold already. 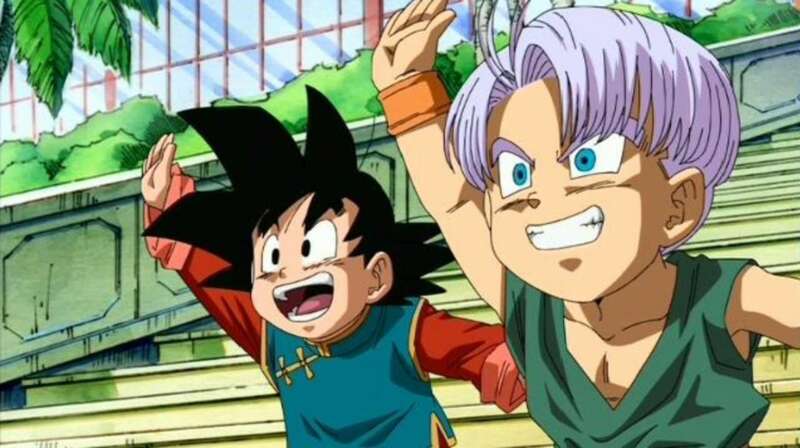 “Dragon Ball Super: Broly had debuted at the Brazilian box office. In its debut, the movie has sold over 106,000 tickets and grossed $1.6 million,” the outlet confirmed. 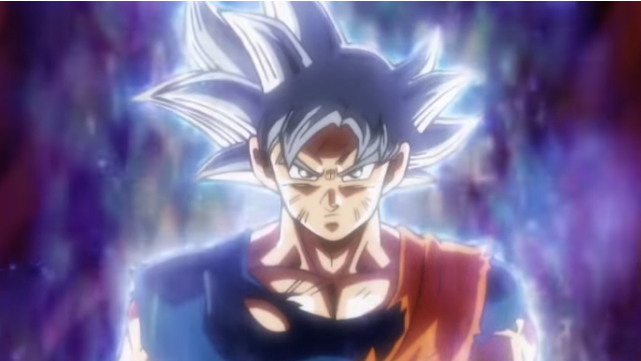 Ultra Instinct Goku Will Not Return In Dragon Ball Super: Broly!? 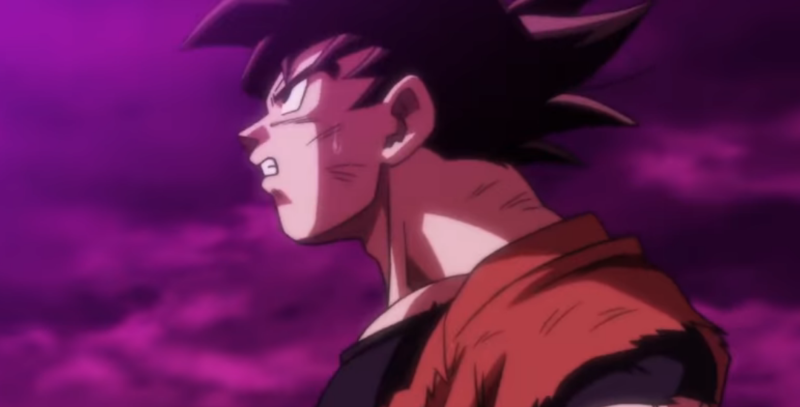 Dragon Ball Super: Broly Commercial Just Revealed An Exclusive Footage! 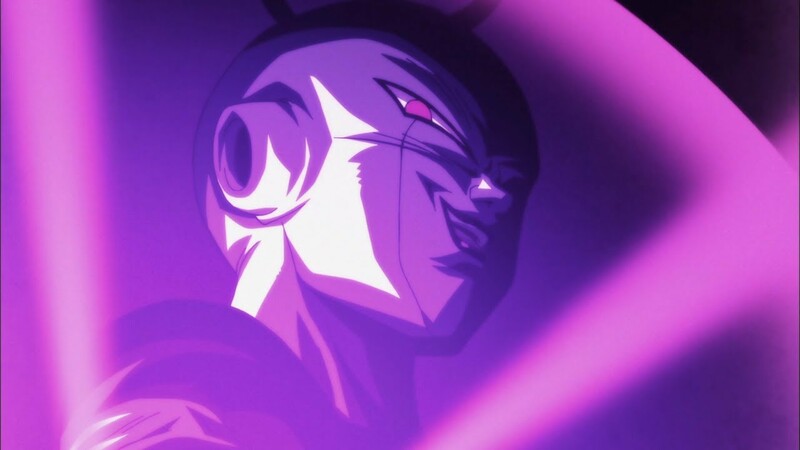 A Special DBZ Character Returned In Dragon Ball Super! Next story Dragon Ball Super: Broly – Ultra Instinct Spoiler Explained! Previous story This Is How A One Piece Live-Action Movie May Look Like!